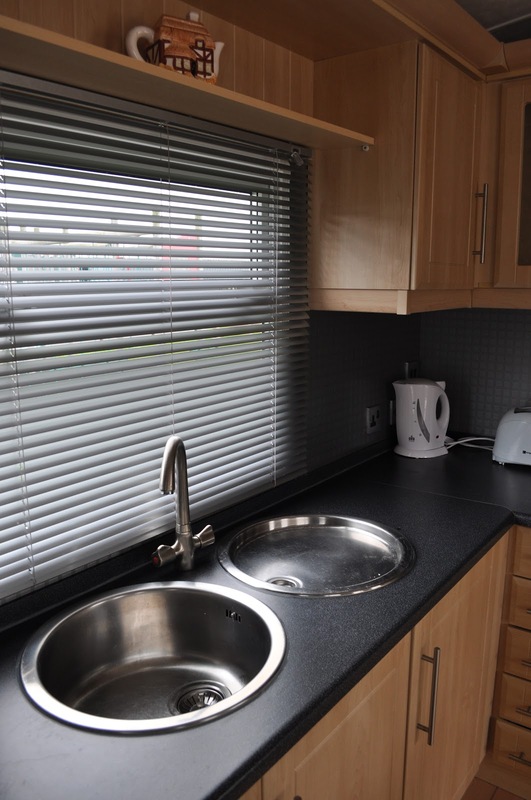 + Caravans cannot be used for residential purposes on the park. Surprisingly affordable, luxurious and contemporary, brand new and nearly new holiday homes are available for immediate purchase. 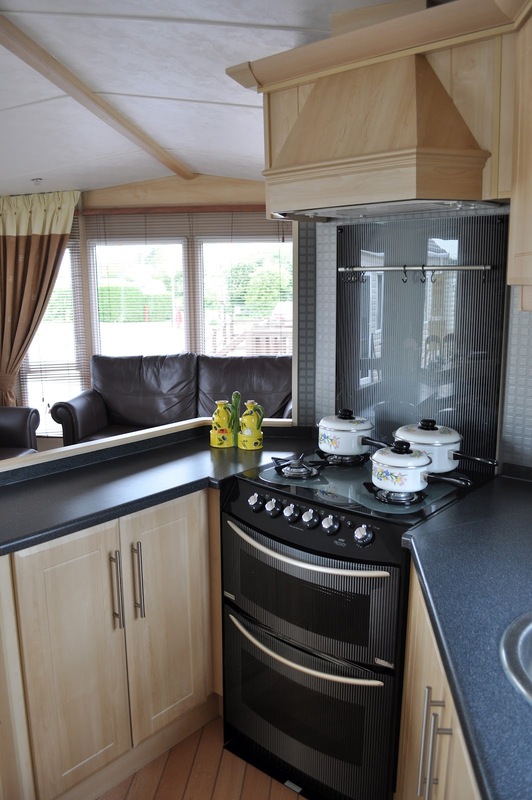 Owning a holiday home provides the freedom and flexibility to enjoy leisure time to the full. We have an excellent working relationship with all the major manufacturers, which enables us to find the perfect new holiday home to meet your personal needs. We can also provide you with an up to date list of all the new and used holiday homes available on the park for immediate ownership.